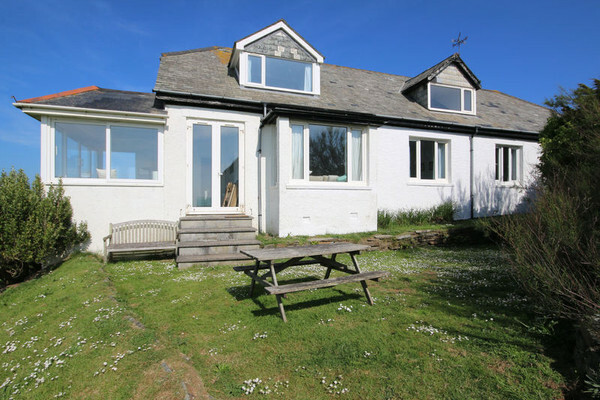 Gullsway at Highcliffe, Polzeath, is a large detached holiday cottage in an elevated, clifftop position overlooking the Bay and within easy walking distance of the beach and shops via the coastal path. 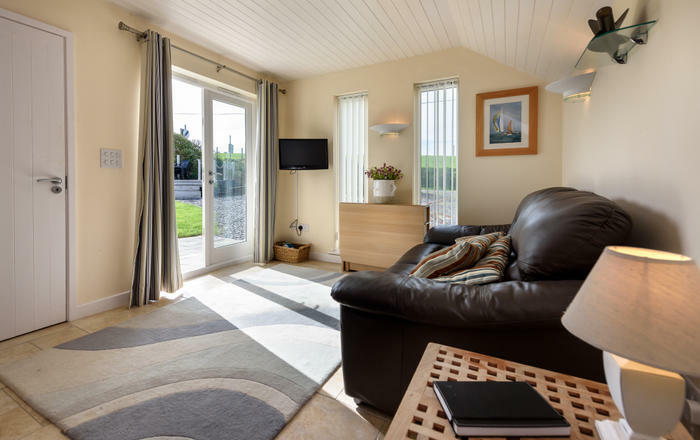 Accessed via an unmade road, the holiday cottage has been sub-divided to provide two self-contained apartments (Kittiwake and Sandpiper), convenient for single or multi-family occupation. 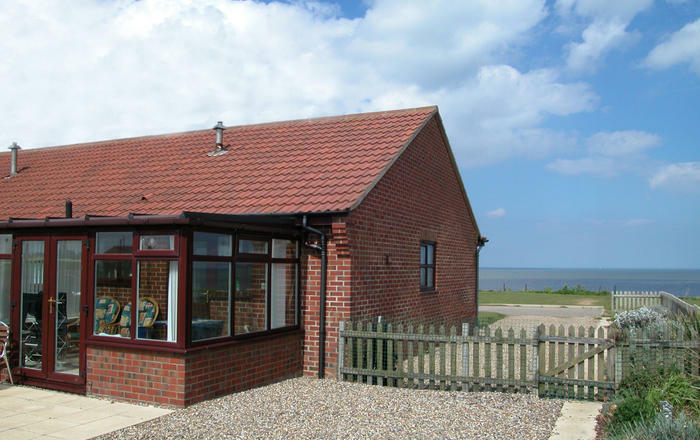 September Tide, a detached bungalow is also available within the grounds. 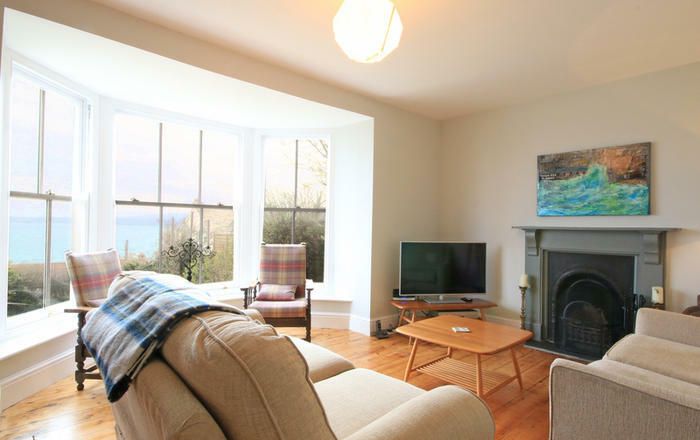 The Annexe, in the main house, can be rented with Kittiwake or Sandpiper and is not available for independent rental. The garden is mainly laid to lawn with a gate to the cliff path and is for the use of all tenants as is the parking area to the rear. 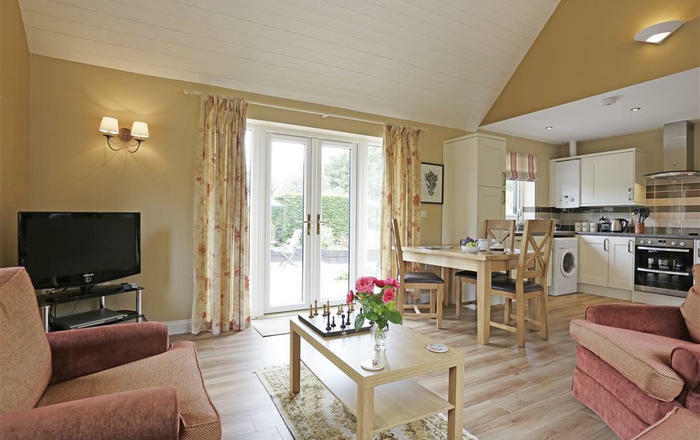 Duvets and bed linen included for all holiday cottages. A communal laundry includes automatic washing machine and tumble dryer. Night store heating is provided. Up to two pets are permitted in each apartment and tenants are asked to give consideration to occupants of adjoining holiday cottages. Accommodation: Lounge Dining Room Kitchen Bathroo Bed 1: Twins Bed 2: Twins Pets by Arrangement. Communal laundry room. No smoking. 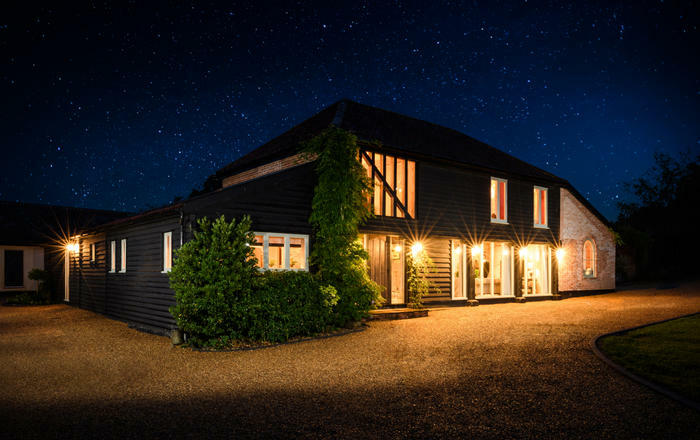 WiFi is available at this property, but due to local broadband speed is limited to web browsing and email only. 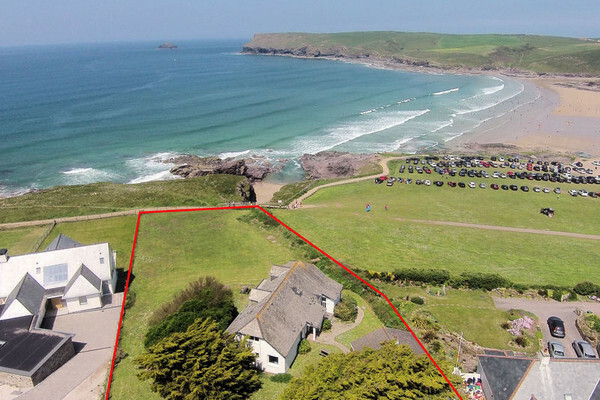 About the Area: Voted one of Britain’s best surf beaches with cool cafes, galleries and restaurants on offer, the blue flag beach of Polzeath is a popular destination for surfers of all abilities, with RNLI lifeguard cover from May to October. A short drive further up the coast brings you to the pretty fishing harbour of Port Isaac - home to Michelin star chef Nathan Outlaw and the filming location for the TV series ‘Doc Martin’. Head West on the coastal paths from Polzeath and you will find the dog-friendly beach of Daymer Bay, passing secluded coves along the way. With its clear blue bathing water and rock-pools, pretty St Enodoc church accessed across the championship St Enodoc golf course, Daymer Bay appeals to all ages. 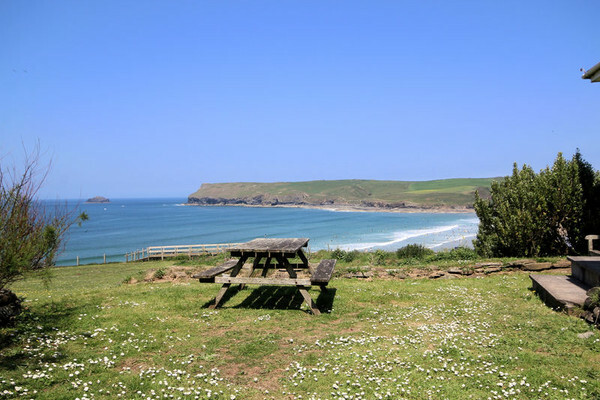 At low tide walk the golden sand along the stunning Camel estuary that wraps around to Rock, a watersports haven with sailing, water-skiing and fishing on offer as well as plenty of shops, restaurants and cafes. Catch the day ferry over to Padstow to explore the quaint fishing harbour and try some of Rick Stein’s fish and chips! 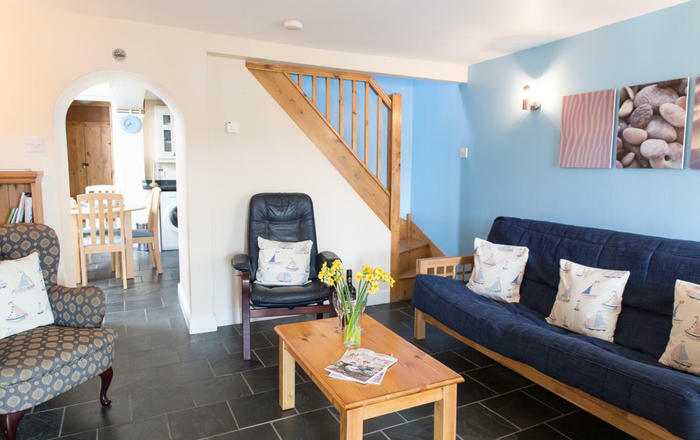 John Bray Cornish Holidays is the managing agent for this house, specialising in self-catering cottages and beach-side houses located in Rock, Daymer Bay, Port Isaac and Polzeath on the North Cornwall coast. 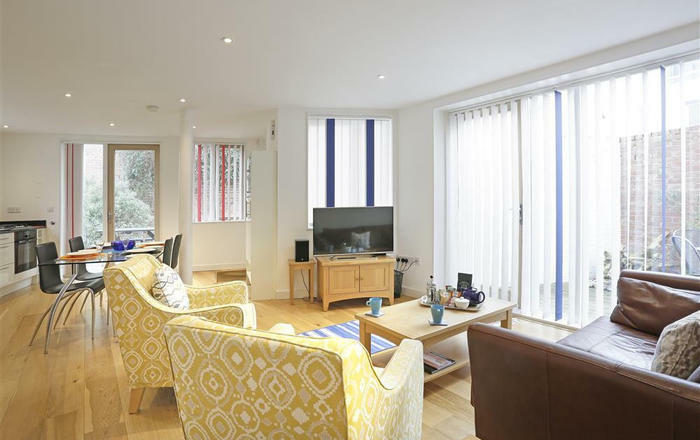 With two offices located within 5 minutes of every house, our friendly team is always on hand to ensure your holiday is as enjoyable as it can be.